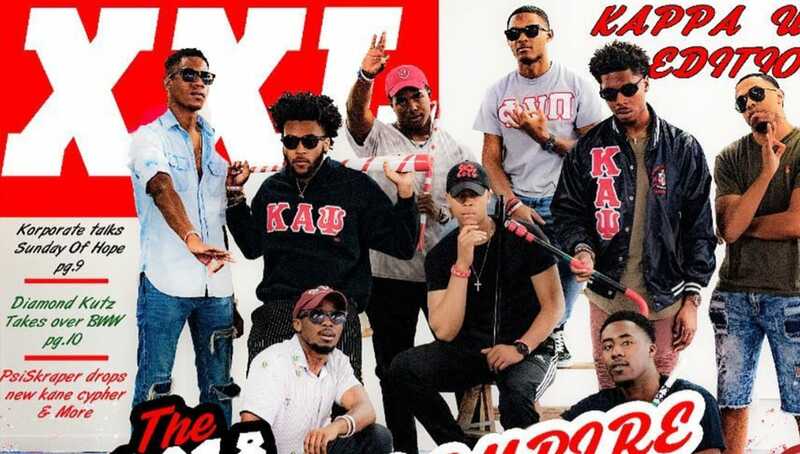 The brothers of Kappa Alpha Psi at Mississippi State University are some creative Nupes! 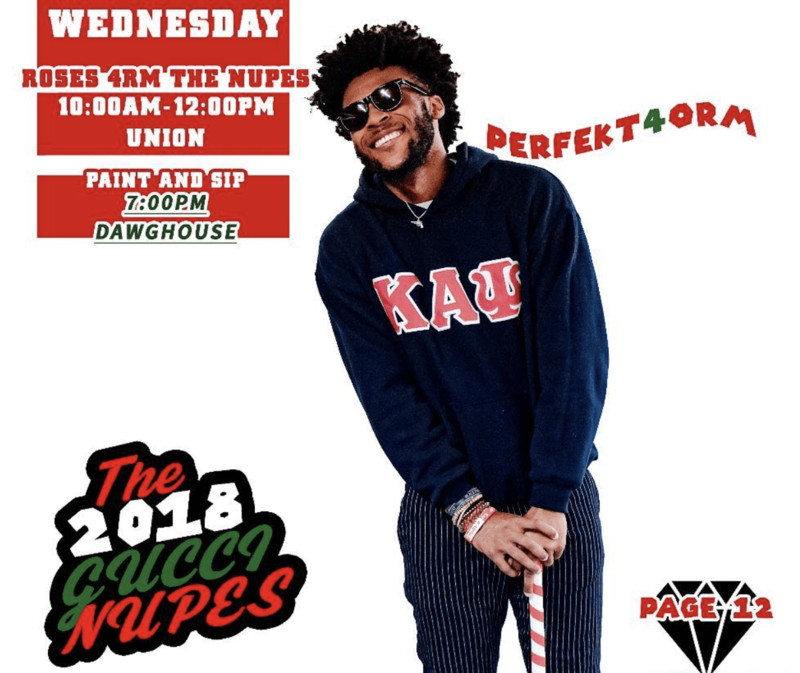 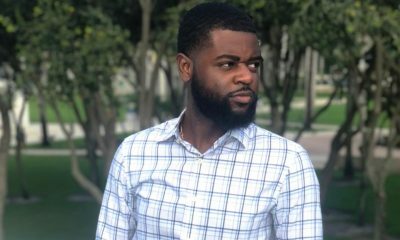 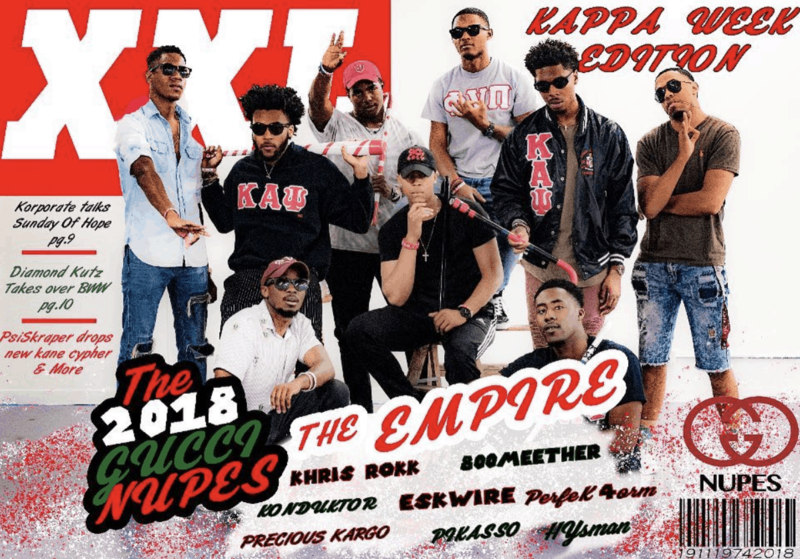 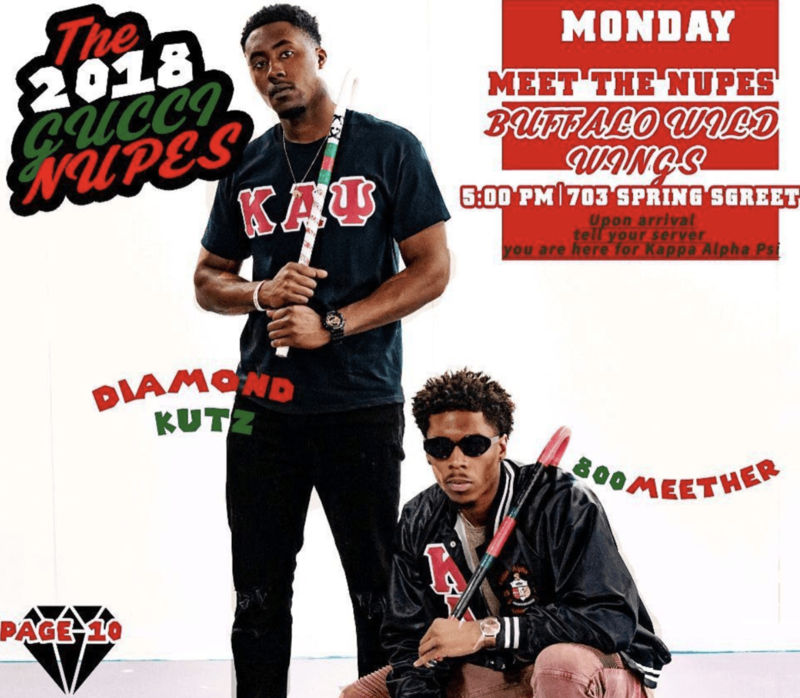 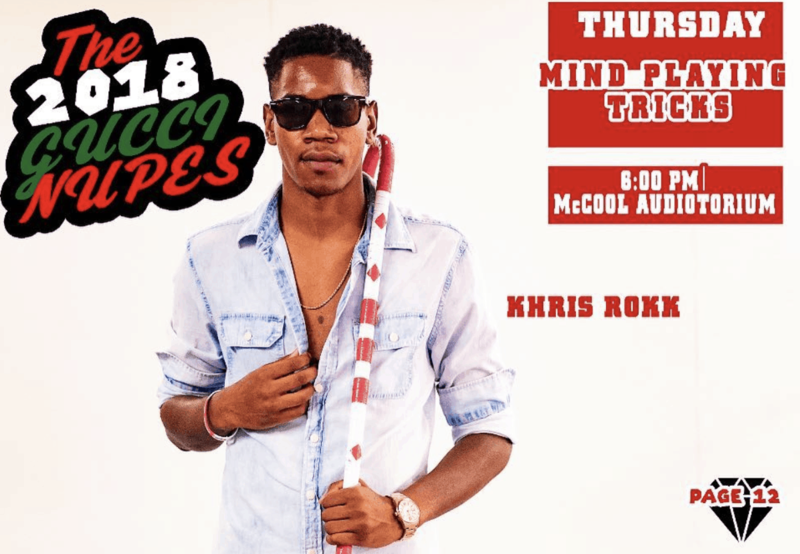 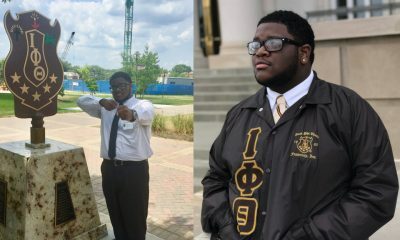 The Eta Upsilon Chapter of Kappa Alpha Psi recently held their 2018 Kappa Week and to promote their events they remade the XXL Freshman Class magazine cover and even shot a video just like those used to promote the featured upcoming rappers every year. 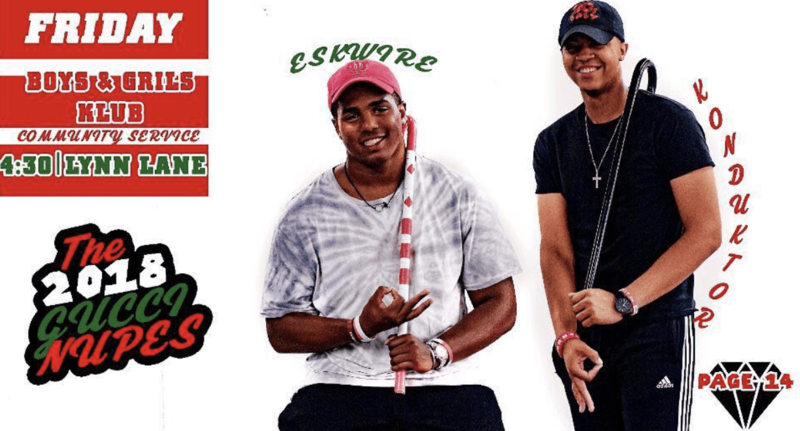 Share this on Facebook if you think these brothers deserve to go VIRAL for their creativity.